We hope you have a fantastic Christmas & New Year. Domestic House & Cottage Supply, Girvan. 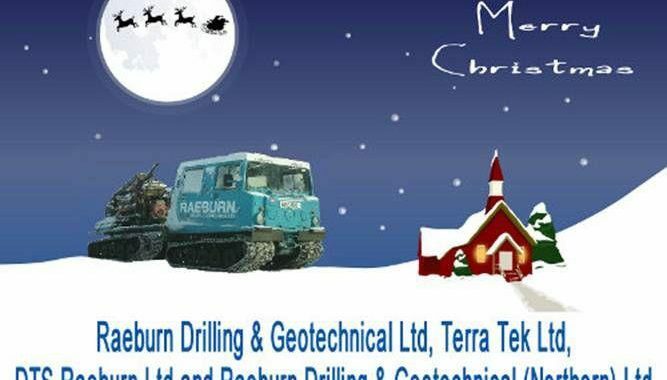 Raeburn Drilling & Geotechnical Ltd visit Ayrshire Country Link.